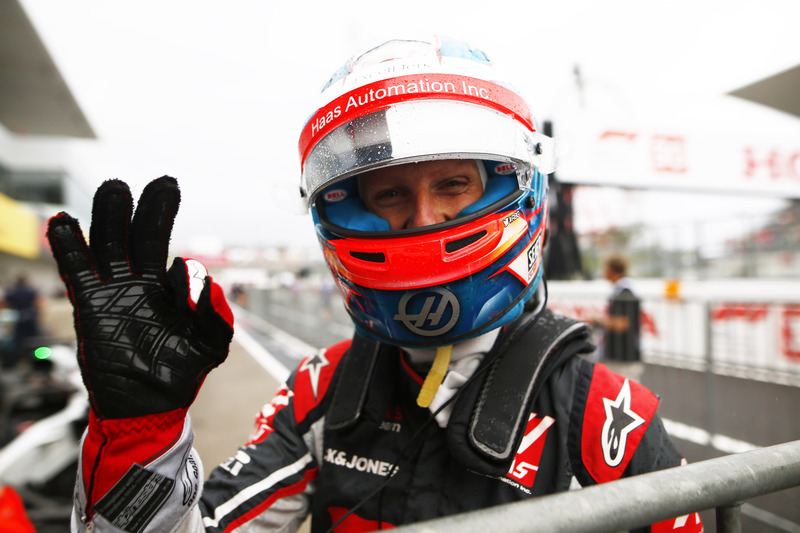 You equaled your career-best Formula One finish (second) at COTA in 2013. Talk about that race and any moments that stand out, particularly the start where you managed to get away from the dominant Red Bulls. COTA’s first corner is at the top of a hill – a blind and tight left-hander that sends drivers into a section modeled after Silverstone’s Maggotts-Becketts-Chapel complex. How do you approach that corner knowing there’s a moment when you don’t know what’s on the other side? What is your favorite part of COTA?